For months now, we’ve spent our time basking in the comfort of our motherland! 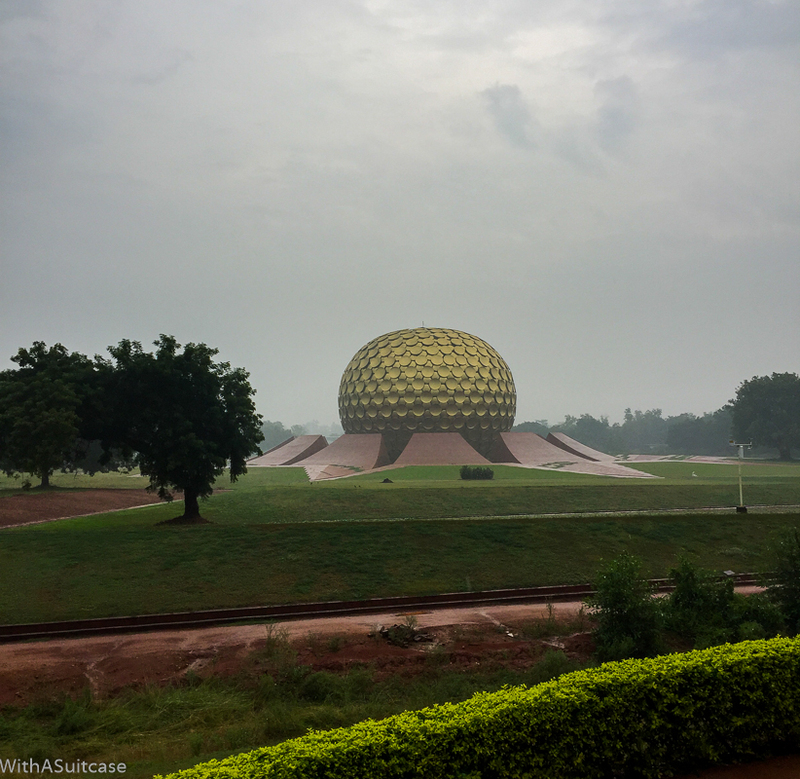 Our journey has been – from the land of glittery temples, Chennai (lovingly, Madras) to the luxurious coastlines and beaches of Mahabalipuram, to trekker’s paradise in Yelagiri, to former la territoire française de Pondicherry, to the blissfully poignant, Dutch-inspired Tranquebar, the enchanting lake-town of Pulicat to the fecund, Anaimalai Hills and the city of Coimbatore to the undulating tea estates of Coonoor and Ooty – has been all parts fantastic. Vanakkam! 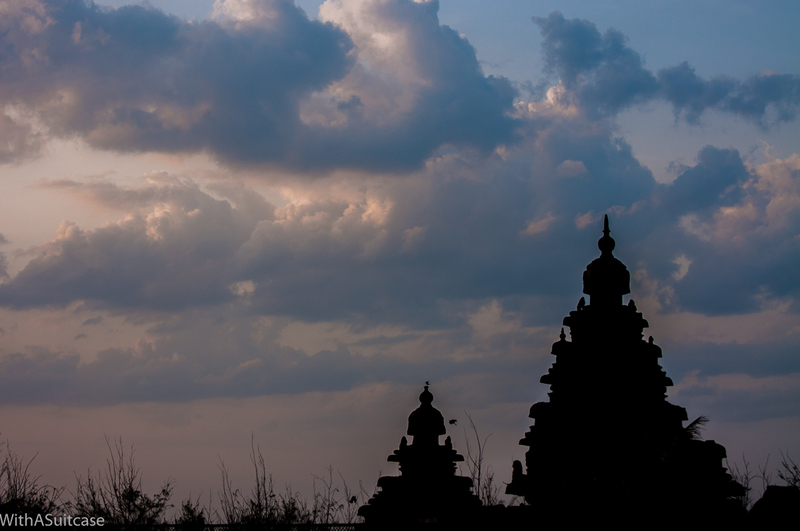 Madras, where every nook and corner boasts of elegant, architecturally perfect temples. 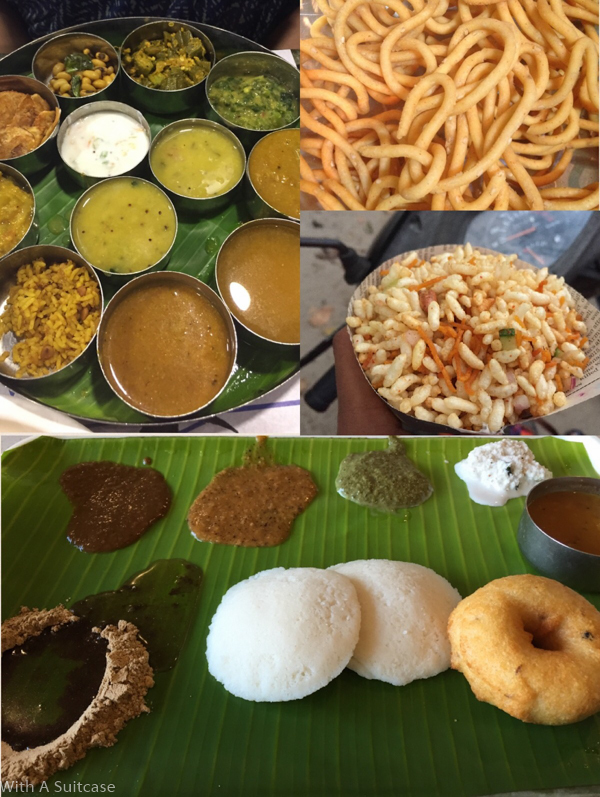 Delicious vegetarian street food in Chennai has us ransom for life. Yes, we vote it over the five-starrers! A sense of the sublime in Vedanthangal, an hour away from the city, and bird paradise in short. Fisherman’s Cove and its exotic seaside dining, with a view of the Bay of Bengal, almost has no match. The restless motion of the waves slapping against the banks, serendipitously, exudes a calming effect every time. 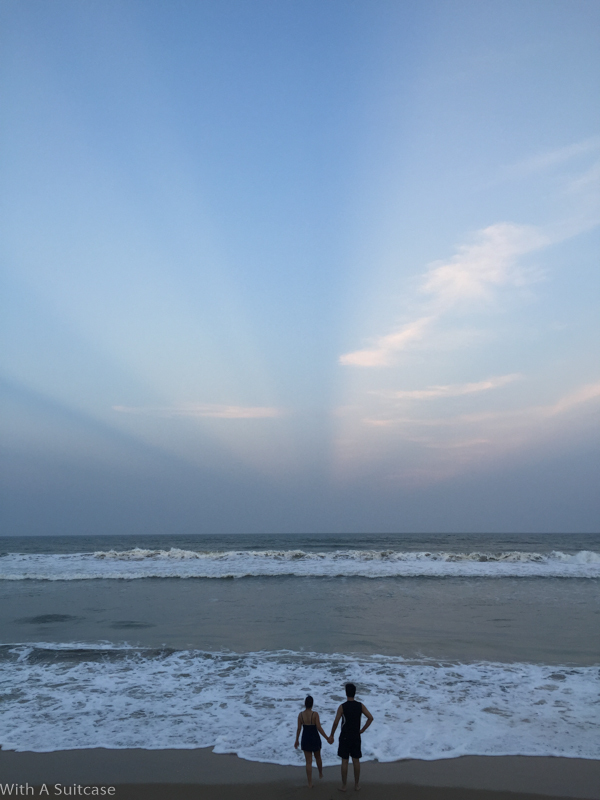 Mahabalipuram, or Mamallapuram: all about lunch at The Wharf at Radisson’s Temple Bay, dinner at Moonrakers and, not to forget, a mandatory visit to the banks of Shore Temple. Teeming with tradition in Pondicherry, is La Maison Tamoule, a 19th century Neemrana heritage hotel, a regal mix of the French, Baroque and Indian styles of architecture. This goes straight up our list of favourite hotel rooms. Boulangerie, a pocket-sized coffee house serving us their best rye bread with black olive pate, organically grown salad, and of course, French coffee. On t’aime! Run by volunteers from Auroville, just a few kilometers from the heart of Pondicherry. The Chennai-Bangalore highway, NH4, sure is a satisfying drive. 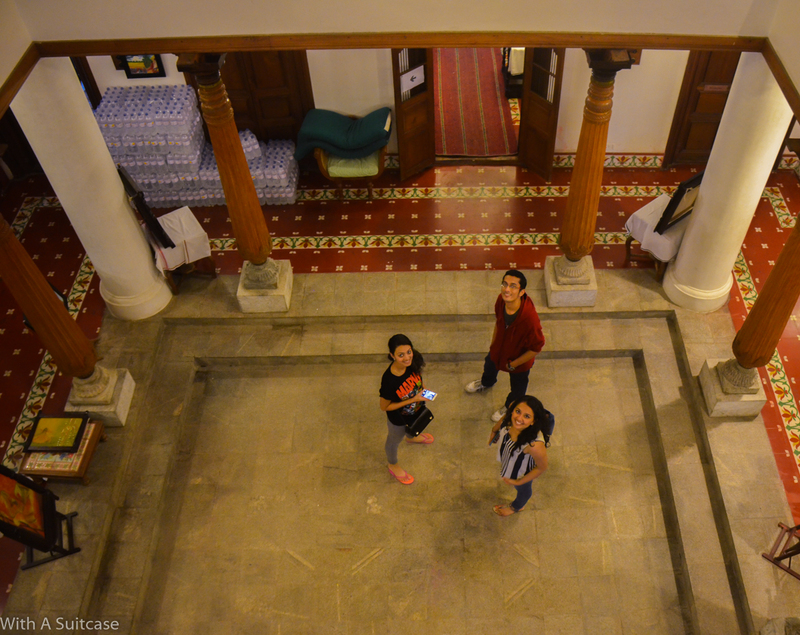 We used this to our advantage and one weekend, an impromptu decision landed us in Yelagiri Hills. 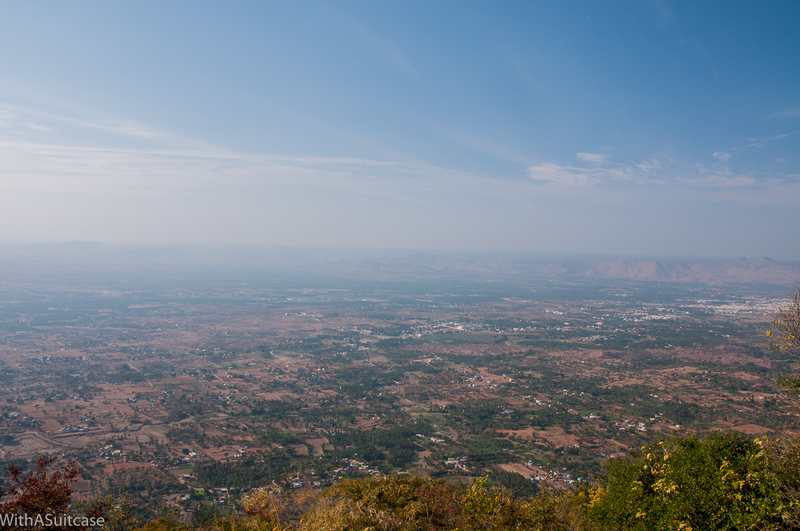 Trekked all morning in the ample leafage and the overindulgent brightness before we came upon a panoramic view of the city and the plains beyond. 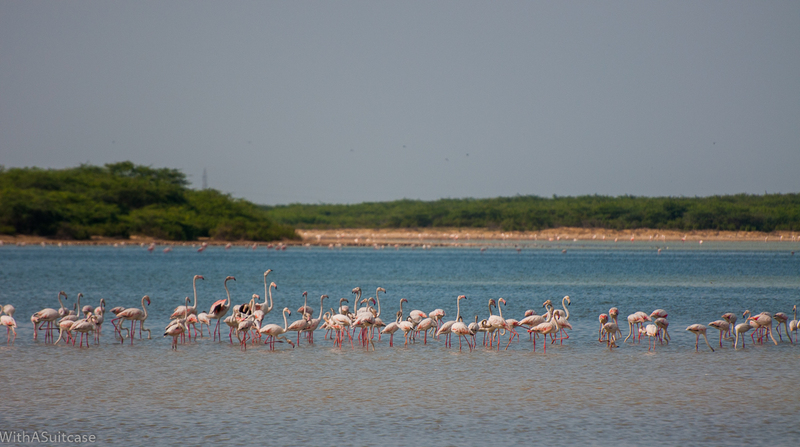 Flamingo-watching and lighthouse-sightings in Pulicat. This town is so off-the-beaten-path, it was sheer delight to explore. Neemrana’s Bungalow on the Beach, and make that poolside, please! 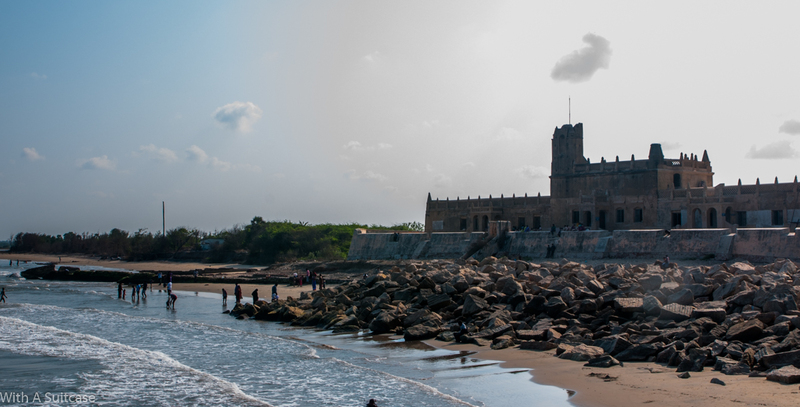 Tranquebar, the coastal settlement in the Nagapattinam district never recovered from the tsunami of 2009 but it sure puts on a brave front to its visitors. 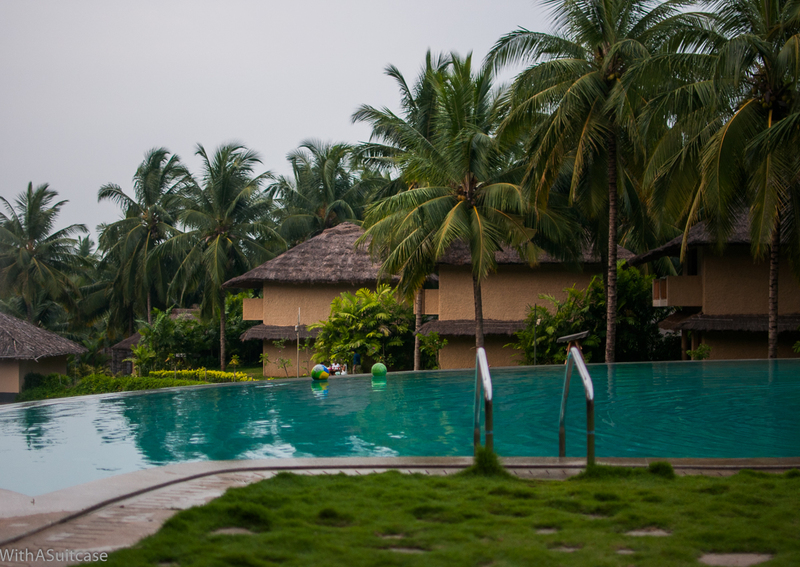 Weekend getaway to GMR’s Coco Lagoon, Pollachi, at the foothills of the Anaimalai Hills. Here we found respite, and elephants. 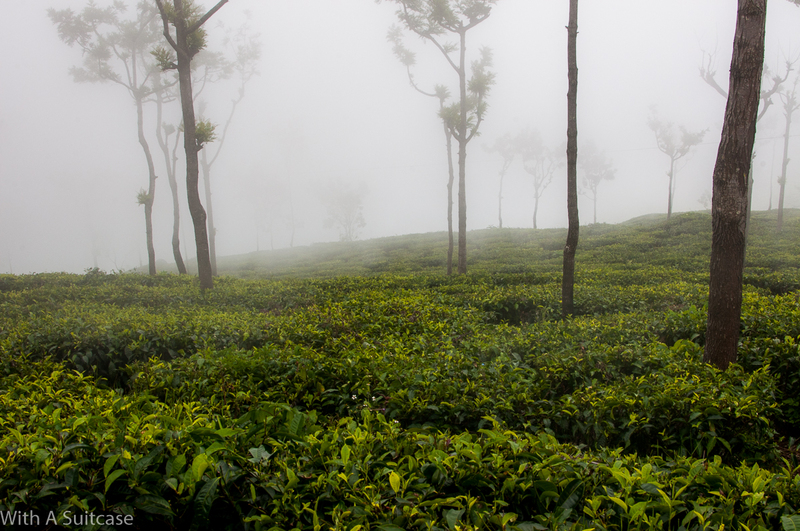 Cups of cardamom tea are like magic portion, and the Highland plantations in Coonoor are proof of that. 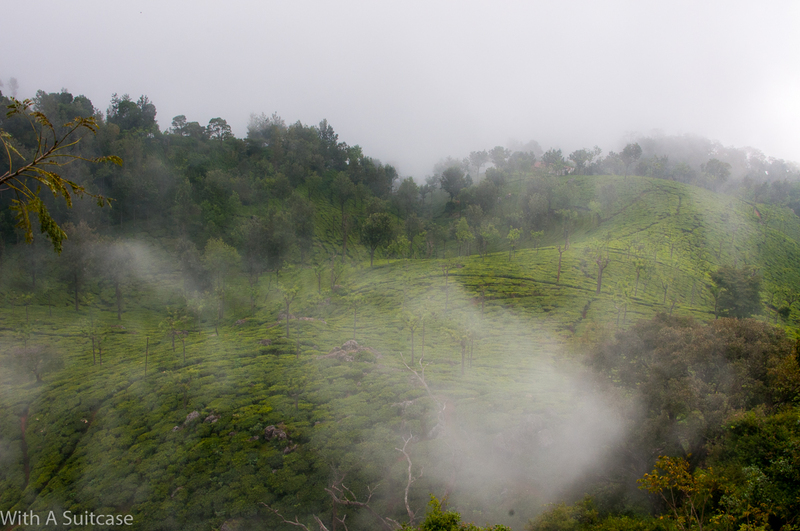 A fairytale hike through Shola Forest inflated our lungs and made us breathless at the same time, courtesy scenic views of the Nilgiri hills jutting into the cloudy sky. 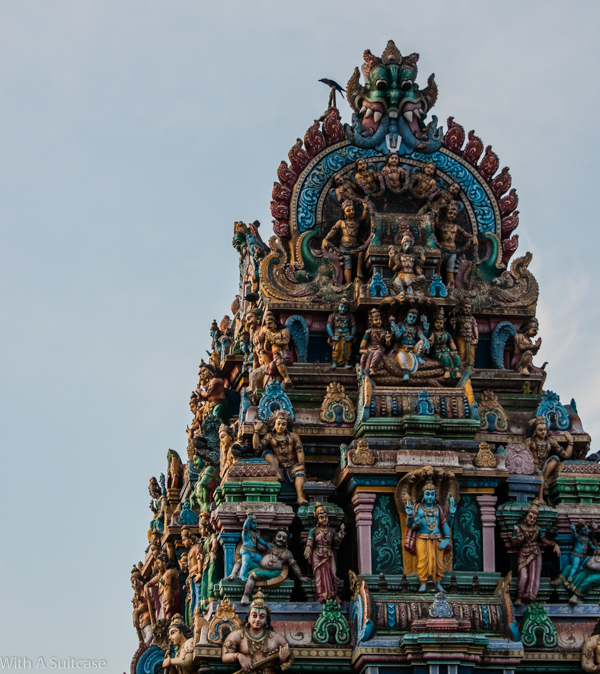 We have fallen prey to some stunning, offbeat destinations in and around the capital of Tamil Nadu, and this is probably only just the beginning. Excellent guys. Keep it up. Lovely writeup and pics! Rock on you guys..
Wow man your choice of places and the pics are awesome..A date with nature at its best. Thanks Tanmay 🙂 Some of these offbeat destinations are a real charm!